This is a Metra commuter train as shown in Google Earth. 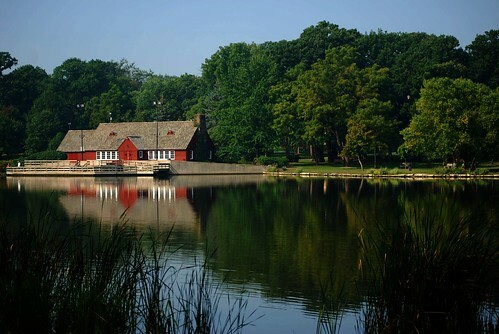 The train is leaving the Glen Ellyn, IL, station. 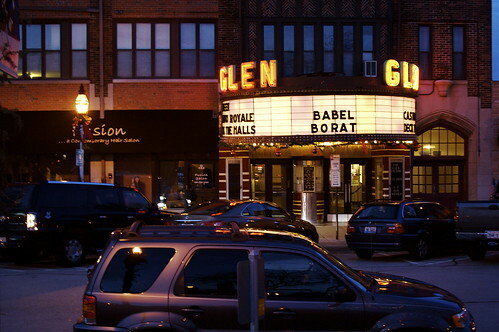 The cool theater in downtown Glen Ellyn. Ah, I couldn’t really tell if it was arriving or leaving.